(b. St. Louis, MO) Received a B.A., M.A. and M.F.A. from the University of California, Berkeley. 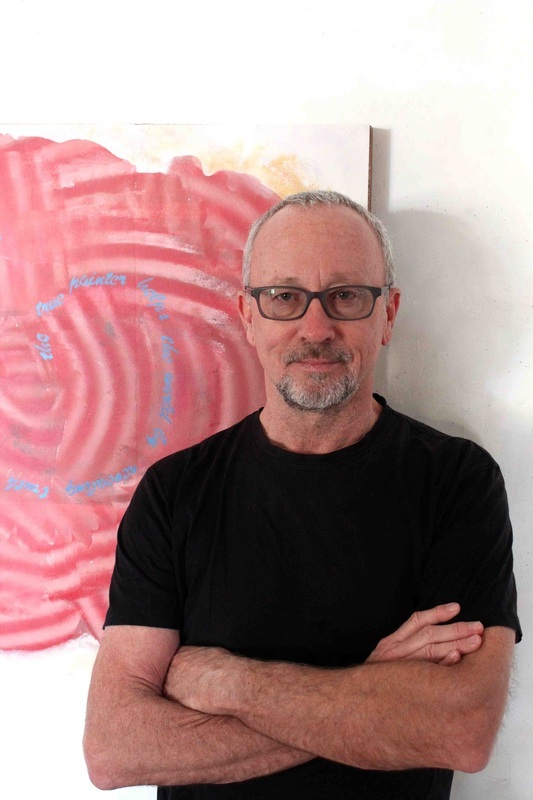 Rick Arnitz's work has been exhibited widely in the Bay Area since 1975, including a solo exhibition at the San Francisco Museum of Modern Art in 1989, and is included in numerous private and public collections including the San Francisco Museum of Modern Art, the San Jose Museum of Art, the Berkeley Art Museum, the Oakland Museum of California, and the Crocker Art Museum. Arnitz lives and works in an old macaroni factory in Oakland, California with his wife Mia Chambers and dog Arlo.